Coaching & Consulting A three way partnership between the individual, the coach and the organisation that adopts a holistic approach to unlocking an individual&apos;s potential. Life, Leadership & Engagement Academy A physical and virtual place of learning for leaders and aspiring leaders that can shorten the path from the floor to the boardroom. Strategic Partnering Solutions Delivering bespoke people capability solutions for high performance through leadership and engagement. 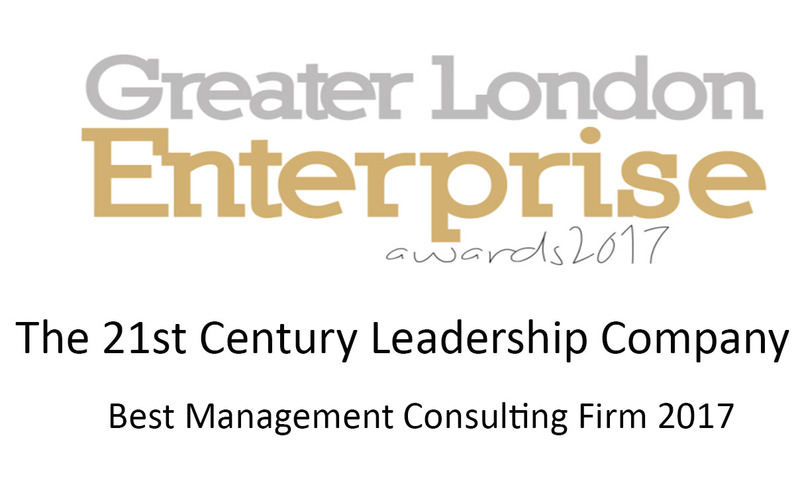 The 21st Century Leadership Company is an award-winning provider of leadership coaching & employee engagement! 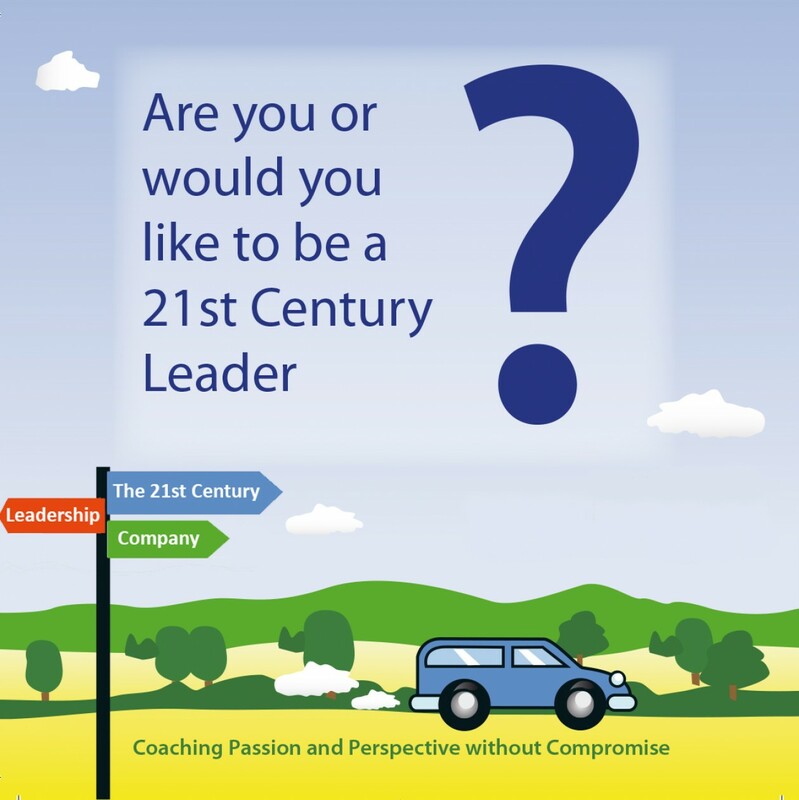 Specialists in leadership development, change management and employee engagement. 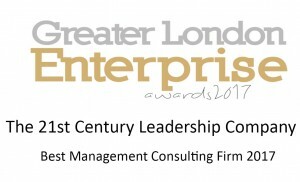 Whether your business needs help with building relationships, eliminating conflicts within teams, support in improving leadership capability or essential business skills training for your graduates or apprentices, we are confident that we can provide the resources required to ensure the best possible end result for you and your organisation.